Develop teaching expertise by implementing reflective processes to examine your practice, set growth goals, and use focused practice and feedback to achieve those goals. 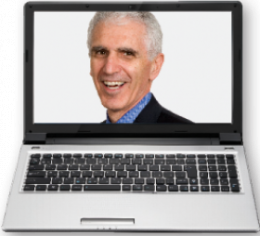 Dr. Marzano shows how to reflect on your teaching strengths and weaknesses in relation to nine critical questions, provides methods to systematize your reflection process, and explains how to use focused strategies to achieve your goals. Conduct a complete self-audit of your practice. Pursue growth goals through the establishing of protocols and focused strategies. Solicit feedback from students and colleagues. Improve your practice through the reflection process.